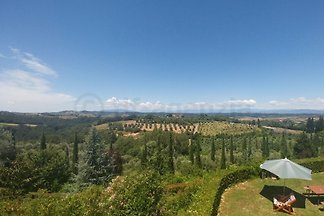 Idyllic estate with pool in a splendid panoramic position in the heart of Tuscany. A small family business. Pet allowed. 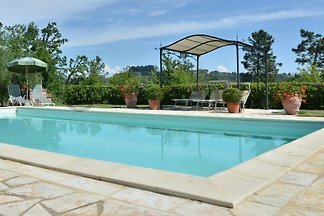 Tastefully, in the Tuscan style furnished semidetached house in a former 17th century country residence with spacious private outdoor area and private pool. 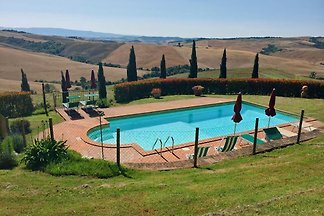 Tuscany vacation rentals near San Gimignano with private garden and swimming pool. 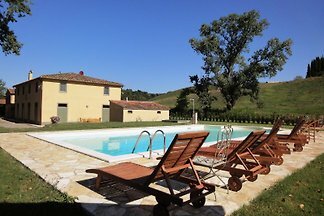 In the heart of Tuscany near Florence, Pisa, Siena and Chianti area. 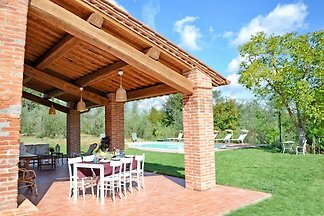 If you love spending your holiday in a luxury home which can also offer you quietness and peacefulness, then Il Gorgo is the right place for you. 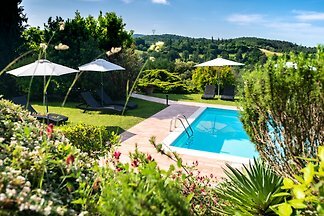 Delightful 4-bedroom villa, lovingly restored and stylishly furnished, with private pool and air conditioning set in the tranquil countryside. 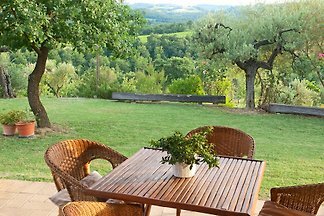 Award-winning organic wine estate. 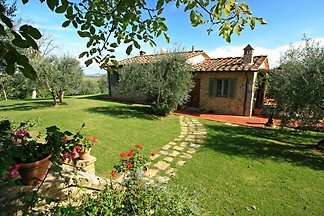 Charming country house near San Gimignano, Florence and Siena Beauty, pleasure, comfort in the heart of Tuscany. 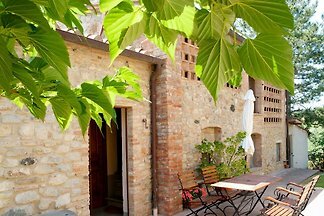 Charming country house near San Gimignano, Florence and Siena immersed in the greenery with stunning views. 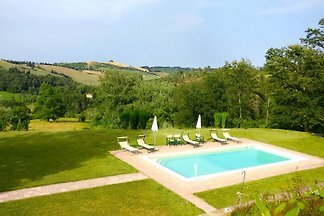 Beauty, pleasure, comfort in the heart of Tuscany. 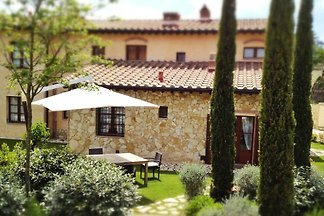 from 5 2 holiday homes & accommodations in Montaione were rated with an average of 4.9 out of 5 stars ! 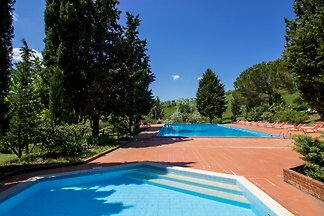 Rent successfully your holiday flat or holiday home in Montaione in only 20 minutes !